No purchase necessary to win; only an email address is required. I will not share or sell your email address or mailing address. The winners will be chosen randomly. 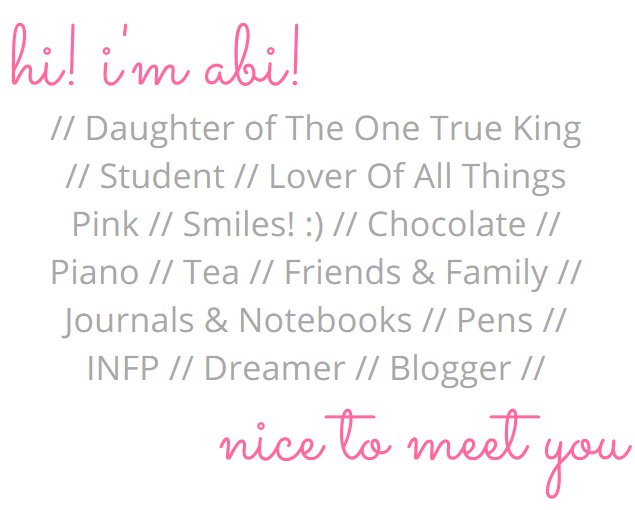 To enter, fill out the form from the link provided on the giveaway post on the Happily Abi website. A reply to the winning email is required within 48 hours before a new winner is chosen. The winner’s entries will be verified. 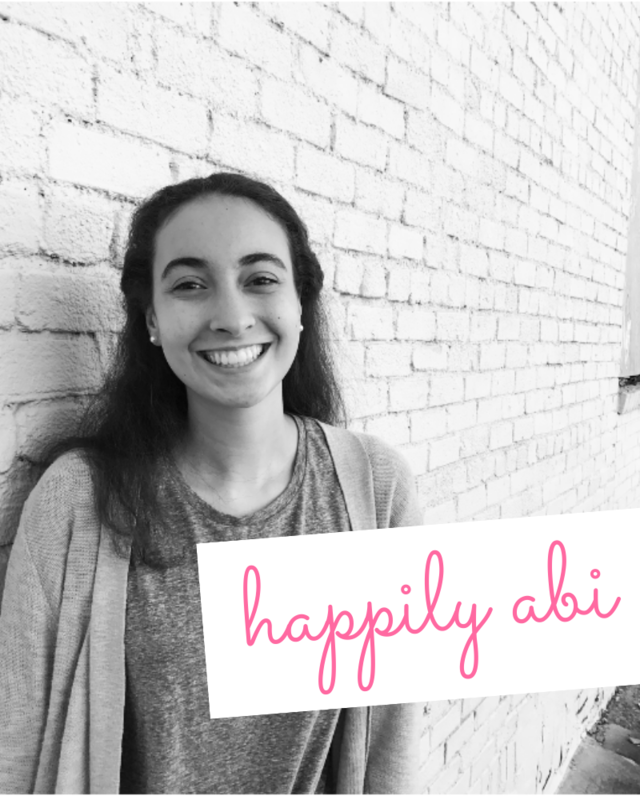 Happily Abi blog and its writer, Abi Leah, are not responsible for any technical failures nor is she responsible for lost, broken, damaged or stolen prizes. Please allow 4-6 weeks for delivery of the prize, unless otherwise noted. Open to U.S. residents only! People under the age of 18 MUST have a parent’s approval before entering. Facebook, Twitter, Google +, or any other social media network are in no way associated with this giveaway. The number of eligible entries received determines the odds of winning. Up to two entries per person. 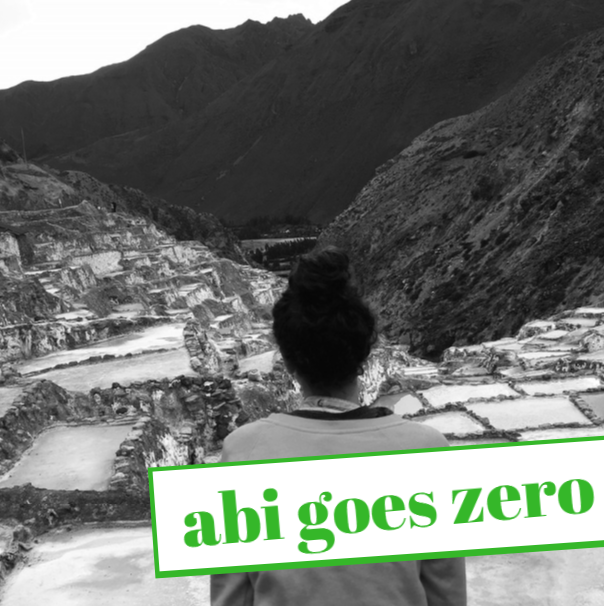 Happily Abi blog reserves the right to publish winner’s first name and last initial. Happily Abi blog also reserves the right to choose a different winner in the case that the randomly chosen winner refuses to co-operate with rules, reply to winning email in 48 hour time period or does not have verifiable entries. Giveaway is subject to the laws of the state of North Carolina. Taxes due, if any, on prize winnings, are the sole responsibility of the winner. Void where prohibited by law. *Products and Content are subject to change.